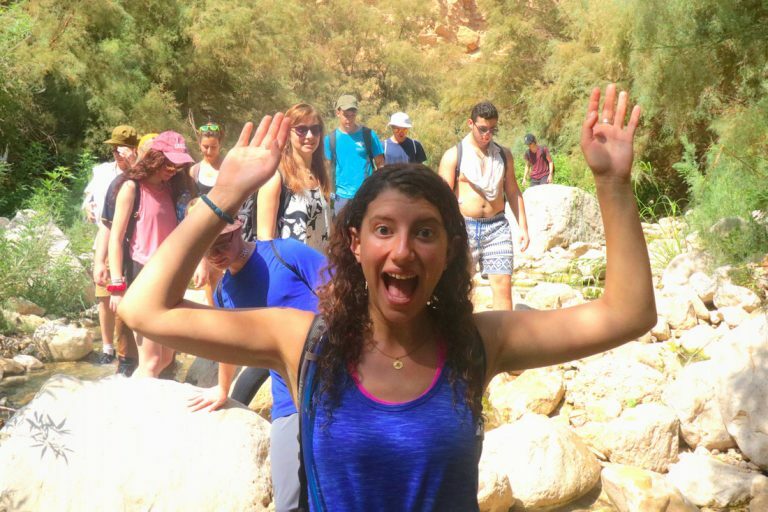 If you always wanted to know how our Israel gap year participants spending their day in the program, here you can get all the answers. 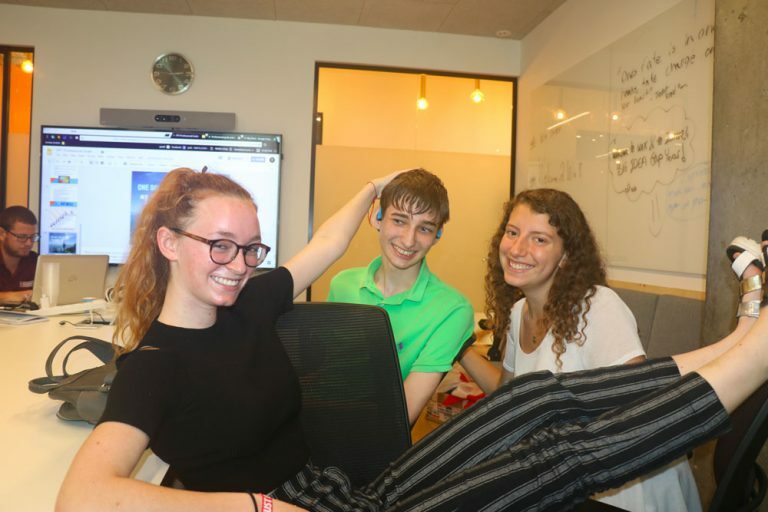 We spoke to Tamar from New York and ask her to talk us through a typical day at BIG IDEA gap year program. We live in a super cool, new apartment building in Be’er Sheva. Every four of us shares an apartment and live together. Every morning we wake up, have breakfast and preparing our lunch. For most of us, it is the first time living on our own, without our parents, so at the beginning, it was an adjustment, but it taught me so much. Every day we start by walking to Ben-Gurion University, where we have Ulpan classes. At the Ulpan we are learning Hebrew at different levels. This Ulpan is particularly great because we also get college credit for our Hebrew classes. I feel like in just a few months I really got better in Hebrew and even got to use it in some conversations here in Israel. After we finished Ulpan we walk to the hi-tech park where we have our hi-tech boot camp 4 days a week. 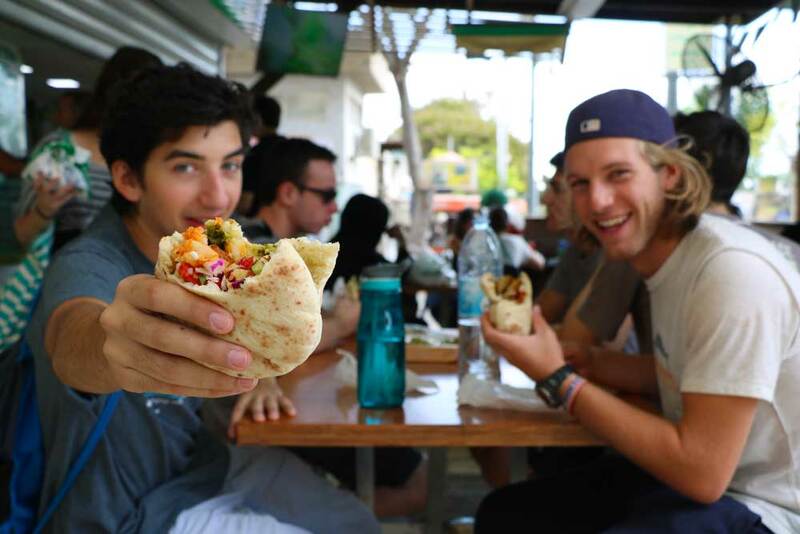 Having everything in walking distance is so easy, and by walking together we have the chance to really connect with our fellow Israel gap year participants and really get to know each other. We take a Mobile Apps Developers course at INT college, which will train us to become Front-End Developers. Every day we learn something new. We have courses such as Java programming, web development, user interface and user experience, Android development and many more. urrently, we are working on our final project for the course which is to build an online library and developing an app for it. We always eat our lunches together, some of us bring the food that we cooked for our self, while others go out and eat at the nearby restaurant (most of the time we enjoyed Dominos pizza which is right next to our building). 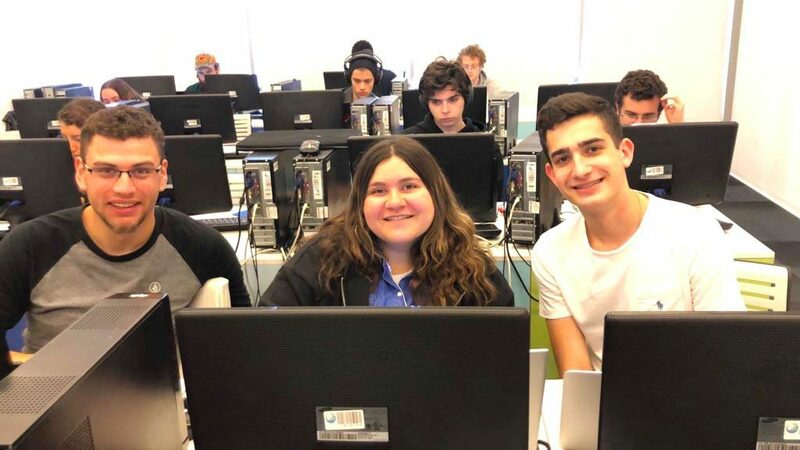 Class ends at 4 o’clock except Sunday when we finish at 2 and go on technological tours at the Be’er Sheva hi-tech park, exploring different start-up companies. It is really interesting and inspiring to visit Israeli start-ups. You get to learn a lot about new technology and really understand how working in a tech company in the future will be like. On these tours, we usually meet the people who work there and hearing from their experiences. This is a good opportunity for networking that could help us in the future. the afternoon, we usually have time to do our homework, or just hung up with our friends. A big part of going on an Israel gap year is living by yourself. You need to be responsible for doing your laundry and shopping for groceries so some of our afternoons are dedicated to that. There are also great nightlife in Israel! We get to hang out a lot in Beer Sheva, exploring the city, eating out and experiencing all the fun stuff to do in our area. 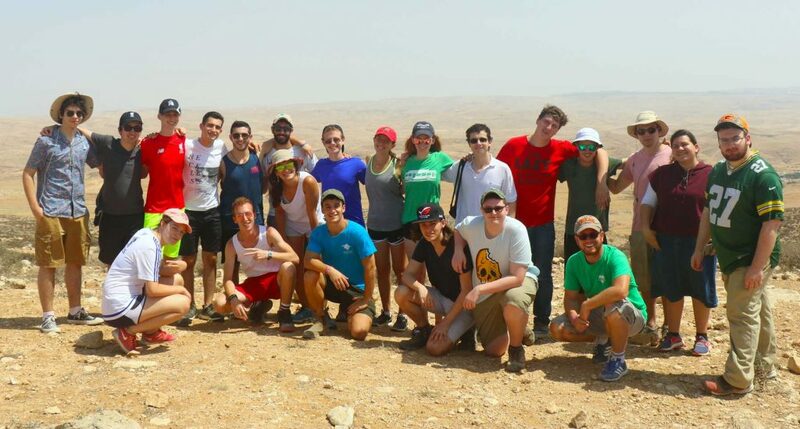 Some of the days we have afternoon activities such as bonfire or meeting in our apartments with the BIG IDEA counselors.we also met with Israelis in our age that are also doing a gap year (Shnat-Shirot) between high-school and drafting into the IDF. On Thursday we don’t have class and instead, we go on trips all over Israel. We have been in Tel-Aviv, Jerusalem, Eilat, and so many more places. We also got the chance to visit places that are not on every tourist checklist such as the Gaza envelop, the Bedouin diaspora and Yeruham. I absolutely love those day trips especially to the less touristy places, we get to speak with the people, get to know their culture and even learn how to cook new dishes. This day trips are a good break from our intense week and we are having so much fun exploring Israel and hung in together as a group. And after a long week it is also good to have a relaxing weekend, We have Friday and Saturday off from the Israel gap year program, so we get to travel around Israel or just chill in our apartment, Once a month, all the gap year participants are staying in for the weekend and we have a lot of fun together.